A girly post I haven't done in a while. One of the perks being married, you'd do a lot of things together - regardless you realize it or not. You'd watch movies you both enjoy, you eat at places you both like, you go to places you'd know your other half would have fun too. So going to spa, manicures, watching bimbotic romantic movies aren't in the schedule for our dates. Hence, girly post time? Nada. So I feel like I have to do this. Pregnancy changes your body in ways you'd never imagine. So after finishing tubes after tubes of Lip Ice with no improvement, I had to look for a solution. I need one that'd moisturize my lips good enough to stay longer. Not knowing where else to find, one day I paid Sephora KLCC a visit (which I think was the pregnancy brain, too - there were Watson and Guardians, I have no idea why I didn't think of them at that time which would save me a lot of money) to look for a good moisturizing lip balm. The salesgirl gave me a few choices, one of them the colorful Sugar Fresh lip balm. Tried it, but it wasn't the type I'm used to and I'm pretty sure I'd get bored of it soon. (probably just wanted a reason to get another color from their range) But it doesn't moisturize as much, I feel. So the salesgirl showed me this. "For sure you like wan!" 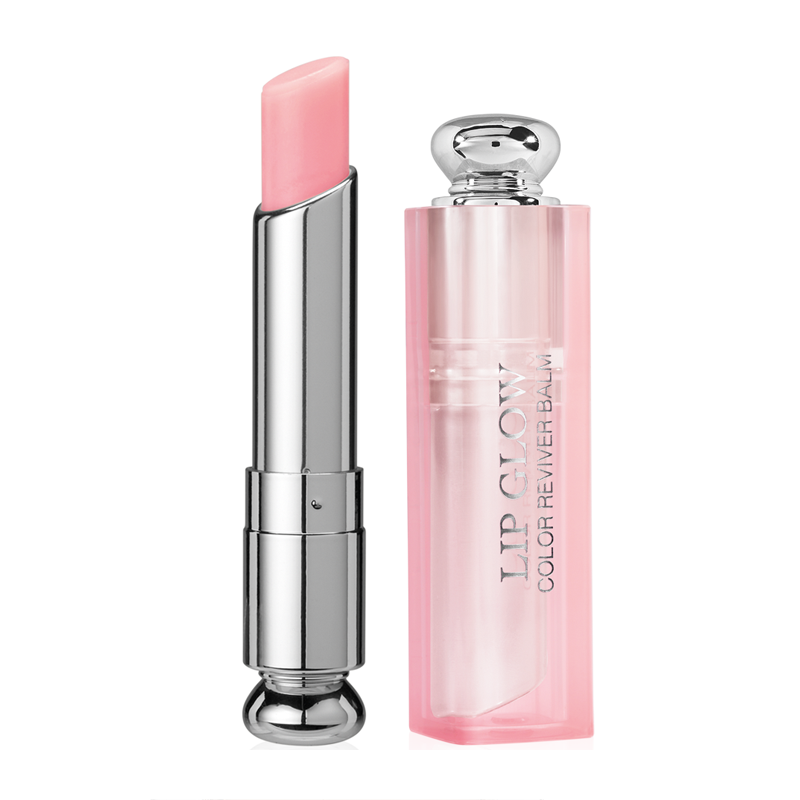 I've tried Dior Lip Maximizer before, so coming back to this was pleasant - it has the same "taste" but different texture; Lip Maximizer was way too glossy on me, but this one is just a nice stick of lip balm. Simple enough to keep me hydrated throughout the day! Ran out of my NYX matte lip cream too, so I got the new one. Been using it in Istanbul shade for almost a year now. "But..they both are the same color. Why didn't you get a different one?"